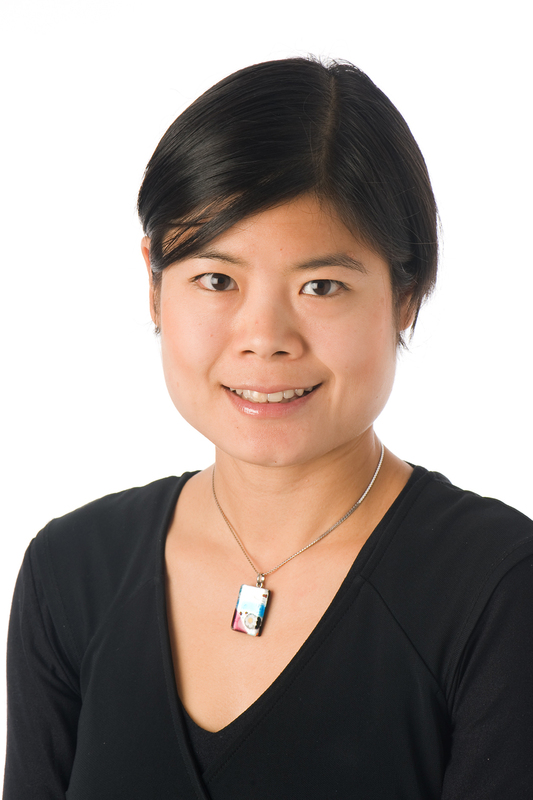 Dr Valerie Sung is a consultant paediatrician and postdoctoral research fellow. She is director of the Caring for Hearing Impaired Children Clinic and works in the Unsettled Babies Clinic at The Royal Children’s Hospital. Her career vision is to provide the best care to children with hearing loss as well as families of crying infants, while conducting clinical and population based research that can change and optimize practice. Her postdoctoral research program on congenital hearing loss aims to identify early predictors of child outcomes to improve early prognostic counselling, establish evidence-based management through interventional trials, and ultimately discover ways to prevent or reduce progression of hearing loss. For her PhD, Dr Sung conducted the world’s largest randomised trial of a probiotic in treating infant colic, published in the BMJ, for which she received a Dean’s Award for Excellence in a PhD Thesis from the University of Melbourne. She subsequently led an international collaboration that pooled data from international trials to determine the probiotic’s effectiveness in colic. Dr Sung recently founded the Childhood Hearing Australasian Medical Professionals (CHAMP) Network which aims to develop national guidelines for managing childhood hearing loss and facilitate research collaborations. She is a committee member of the Australian Newborn Hearing Screening Committee, and member of the Australasian Paediatric Research Network Steering Committee.